The program is for First Nations youth and the participants have to apply for the program. There are guidelines in place in regards to school attendance, a zero tolerance for drug and alcohol use, and participants must be role models to younger participants. 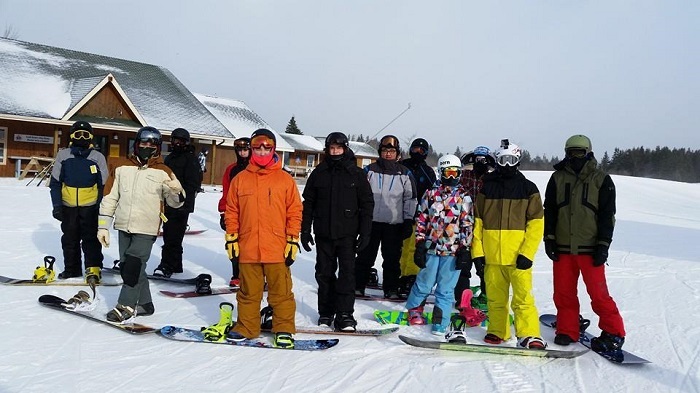 L’nu Kamakn is an annual snowboarding program for First Nations youth between the ages of 13 and 18 years. The program is designed to introduce snowboarding as an alternative form of physical activity in the winter months. Along with the activity, the participants gain skills, confidence and of course, have fun. 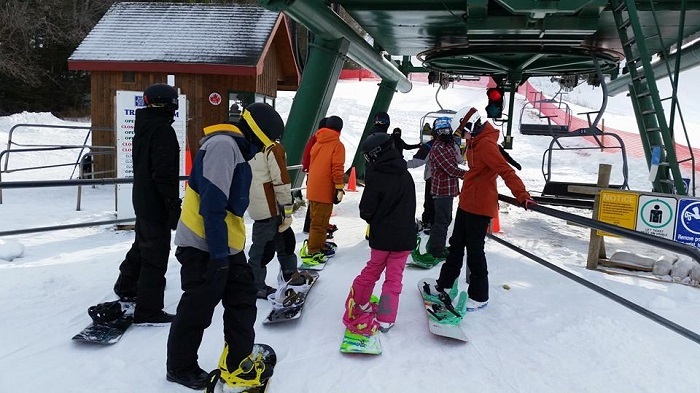 Each participant has the potential to train to become a snowboard instructor and give back to the program.